Moroccan police arrest 23-year-old Zouhair El Bouhdidi, claiming the radical headbanger was plotting a terror attack in the Spanish city of Seville. He had been living in Spain for 14 years. Integration working out fantastically. Where did Zouhair el Bouhdidi learn his Islam? Could it have been from Abderrahim Bouhdidi, his father and imam? Will the teachings of this mosque be investigated? Will it be shut down? Why not? Lawyer and political campaigner Rasmus Paludan was surrounded by police and placed inside a cordon for the protest in Copenhagen. The video shows him catching a copy of the Koran as it is thrown to him. All hell then breaks loose as one Muslim man tries to attack Paludan while others began rioting. The riots continued for the rest of the day, with rocks and fireworks being thrown at police. The fire brigade responded to 20 fires while shops and cars were also torched. 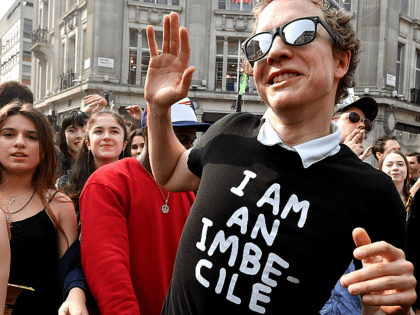 Paludan said he was protesting against the 2015 Islamist Copenhagen terror attack. One wonders what the response from Christians would have been in a similar situation. Germany- Three AfD vehicles burned. Police believe the attack to be politically motivated. How Difficult Was it to Set Fire to the Ancient Oak Beams of Notre Dame? 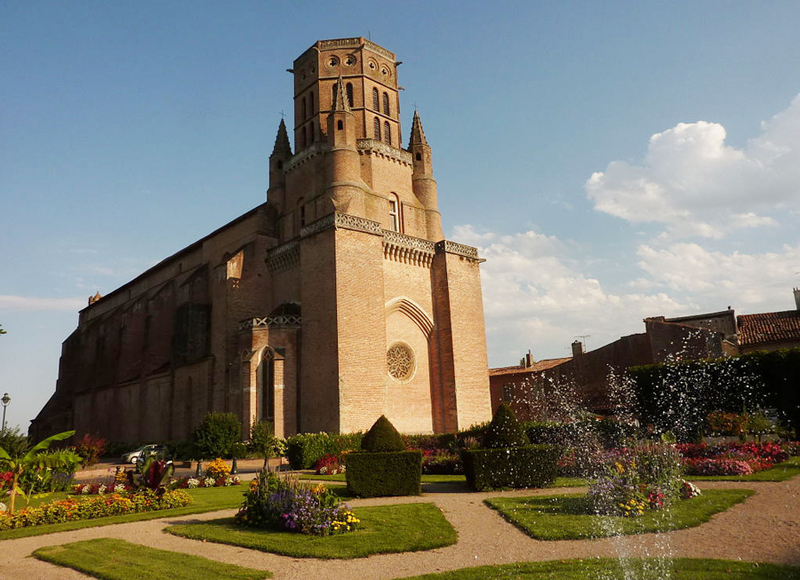 The following video features a TV discussion with the retired architect-in-chief at the cathedral of Notre-Dame de Paris. He says the 800-year-old oak beams are very difficult to ignite. Nevertheless, French authorities are treating the disaster as an accident, rather than arson. » Notre Dame: What Happened? “…atheists and fornicators, just like homosexuals, are doing nothing wrong or harmful to society”. Have we become so supersensitive and censorious as a community that what is in the Bible is now regarded as “hate speech”? “The external enemies want to tell us how to run our country…. Angela Merkel and her fellow travelers, George Soros, the immigration mafias, believe that they can tell us who can and cannot enter our country. They demand that our boats pluck so-called castaways out of the sea, transfer them to our ports and shower them with money. Who do they think we are?” — Ortega Smith, Secretary General of the Vox party, Spain. “These…. groups stand out not because of prejudice (‘Islamophobia’ or racism) but due to their being the least assimilable of foreigners, an array of problems associated with them, such as not working and criminal activity, and a fear that they will impose their ways on Europe…. Other concerns deal with Muslim attitudes toward non-Muslims, including Christophobia and Judeophobia, jihadi violence, and the insistence that Islam enjoy a privileged status vis-à-vis other religions” — Daniel Pipes, historian, “Europe’s Civilizationist Parties,” Commentary, November 2018. 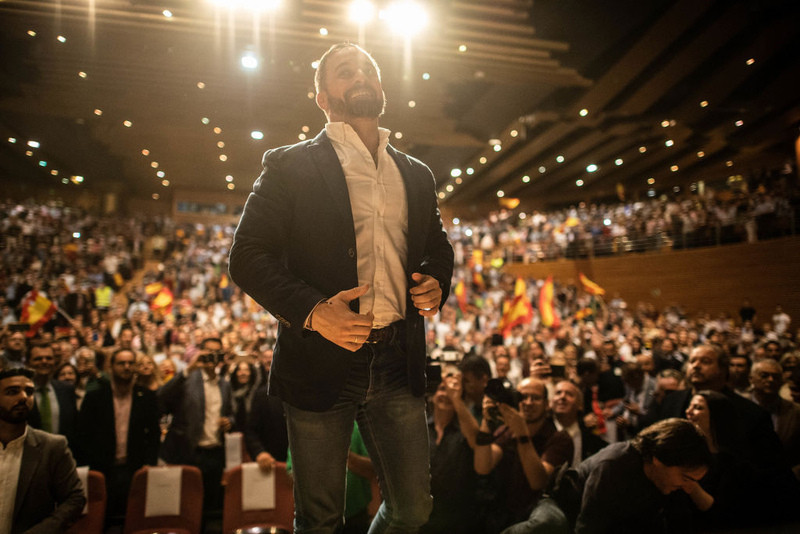 “We all know about the lack of freedom, if not direct persecution, suffered by women and Christians in Islamic countries, while here they enjoy the generosity characteristic of freedom, democracy and reciprocity, of course, all of which they systematically deny….” — Santiago Abascal, President of the Vox party, “Trojan Horse,” Libertad Digital, December 2014. “The left defends any gratuitous offense, even the most beastly ones, against Christians as ‘freedom of expression.’ At the same time, the mere fact of criticizing Islam is branded as ‘Islamophobia.’ …. Is this still Spain or are we in Iran?” — Elantir, blogger, Contando Estrelas. Qanta Ahmed has created a fantasy Islam, one that exists in her mind and nowhere else. Qanta’s Islam is toxic and therefore not recommendable for infidel consumption. Some TV talking heads love Quanta, because she appears so Western, with her doctorate, and because she is so well spoken and so convincing. She offends no one; apart from the Koranimals in the mosques of course, who would stone her if only they could get their hands on her. Ahmed sets up a false dichotomy, painting Islam as a rosy religion of peace and harmony, and Islamism as a perversion of Islam, focused inexplicably on violence, bloodshed, hatred and terror. She never explains how Muslim “radicals” could ever come up with their worldview and attribute it to Islam, or how Muslims from disparate realms and cultures could come to the same conclusion — that they are compelled to violent jihad against the non-Muslim world — with nothing in common except the Qur’an, the traditions of Muhammad, and fourteen hundred years of bloody Islamic history. “revealed religion” as something less than it is. She is like a chef touting the wonders of the death cap mushroom, deadly poisonous as its name implies, by claiming the mushroom itself is beautiful and healthy, and that the poison dwelling in every aspect of the mushroom has nothing to do with the mushroom itself. Yet the two are impossible to separate. Ahmed skillfully pillories Omar’s vile 9/11 dismissal by drawing attention not only to the initial murder and carnage perpetrated by the Muslim attackers but also to the ongoing fallout over the almost 18 years since — deaths due to disaster-related diseases contracted by rescuers, chronic mental health issues among survivors and family members of those lost in the massacre, and the fear and animus generated in the non-Muslim world toward Muslims as a result of this (and 34,800+ Muslim terrorist attacks worldwide since 9/11). The cause of the massive blaze that engulfed the iconic Notre Dame Cathedral in Paris is under investigation, authorities said. Some “experts” said the extensive renovations going on at the historic building could have contributed to the fire. “The fire started up near the roof top, while another fire started in the north bell tower,” Picaud told NBC News. So the fire accidentally started in two separate places? “Muslim Repression?” Is that supposed to be a bad thing? What kind of democracy is that when the opposition to Moslem invasion is banned from debating life & death issues? 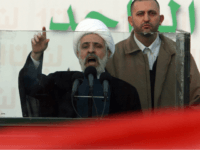 Iran: ‘Global Demand’ for Regime Change in U.S.
For Mohammedans, “International Law” means sharia. “The one who needs to change in nature is the US itself, not Iran,” the spokesman asserted, in direct response to Pompeo. In other words, he demands that America submits. 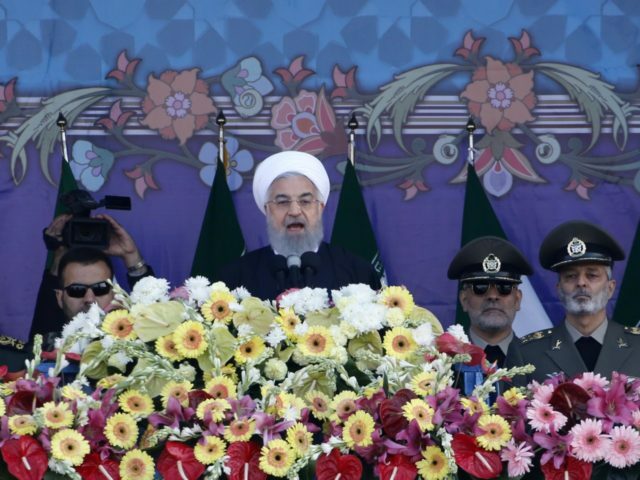 In urging neighbouring countries to “drive back Zionism”, the Islamic republic’s leader said the U.S. and its ally Israel were the root cause of all the troubled region’s problems. Islam is the root cause of all the problems in the region. It’s Islam. Keep it out of our countries. Mystery benefactors have offered the children of terrorist Khaled Sharrouf free accommodation and money for healthcare and education once they escape their Syrian hellhole. ‘Wealthy people’, who won’t be publicly named, have stunned the orphans with generous offers of help, family lawyer Robert Van Aalst told Daily Mail Australia this week. ‘I can’t believe people who don’t even know us want to help us,’ one of the children wrote to their grandmother Karen Nettleton and supporter Mr Van Aalst. “The Holy Koran considers justice a supreme virtue, and I assure the defendants that this court pursues that virtue in every case it deals with, just as the Holy Koran requires of its adherents,” Justice Terence Sheahan told Mustapha and Diaa Kara-Ali. Instead, he engaged in this shameless Islamopandering, attempting to convince them that the Qur’an teaches what he says it does, not what they say it does. This is as foolish as the many judges who lecture jihadi defendants about how Islam teaches peace. Instead of pontificating about a book he has almost certainly not read or studied, Sheahan and his fellow judges should be pondering the implications of statements such as the one Mustapha Kara-Ali made upon leaving the court: “Our religion is prime, the cross belongs in the dustbin of history.” They should be pondering what that means for Australia’s future, and trying to determine how many Muslims in Australia agree with the Kara-Alis. But they won’t. There were fireworks inside Sydney’s Land and Environment Court as two men who took part in illegal land clearing began shouting and heckling before they were fined $100,000. 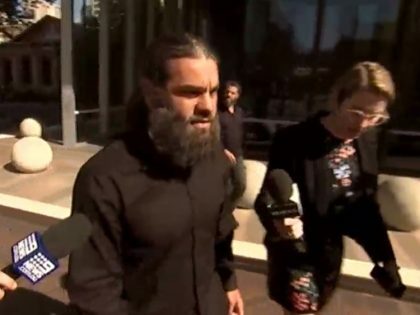 Brothers Mustapha and Diaa Kara-Ali illegally cleared land and developed on a bush block in Sydney’s northwest, claiming the Islamic spiritual group they ran on the property was exempt from Australian law. The pair were asked to leave the courtroom by their lawyer at one stage and came back after they had calmed down. Hawkesbury City Council took the brothers to the Land and Environment Court in June last year. From the beginning, the duo refused to take part in court proceedings and ignored orders by the court to stop construction works on the land. Today they were convicted of 12 counts of contempt of court. The Kara-Alis argued they were exempt from Australian law because their spiritual group, Diwan al Dawla, was classed as a basic religious charity. That claim was not endorsed by the Australia Charities and Not-for-profits Commission, who later stripped the group of its charity status. 3) no electricity was allowed near the roof because it was made in wood and as a matter of security, every inflammable thing was banned too. So, to have a fire there, someone needed to bring something. 1) Restoration work hadn’t started on the roof. The scaffolding were still being put in place. 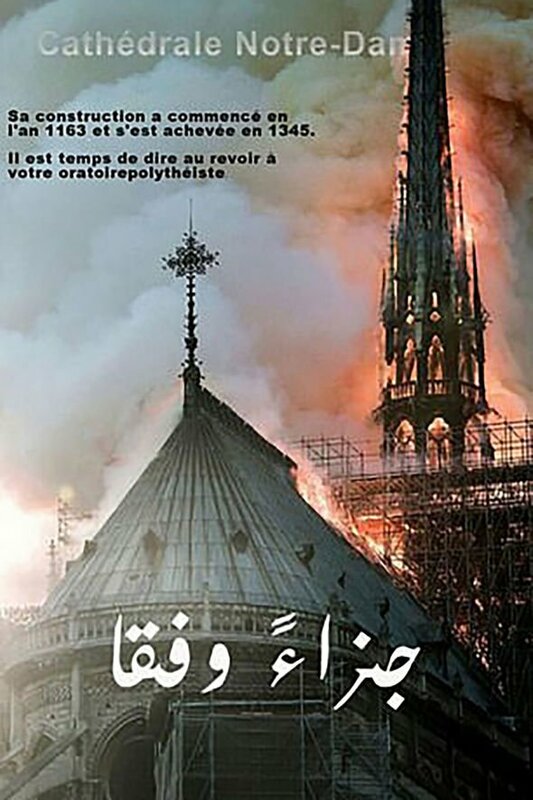 The architect in chief of the “Monuments Historiques” (“Historical Monuments”, the administration that maintains and repairs monuments in France), Philippe Villeneuve, who was responsible for the refurbishing of the spire of Notre-Dame, has stated that: “Work had not started yet, scaffoldings were still being built”. 2) Everything was done to avoid any source of heat near the wood of the roof. No electrical plug, no welding were allowed. So, Philippe Villeneuve says: “The hot spot hypothesis is therefore not the right one”. 4) He added: “All safety procedures on the Notre-Dame de Paris site have been respected”. 6) So, as I said yesterday, with all these security measures, to have a fire on the roof of Notre-Dame, someone had to bring something there and lit it up. There were no welding works going on, and there were “NO HOT SPOTS” according to the company, or flames being used. The company and workers confirmed to investigation police the BRI. One of them literally said: “Its burning feels like an act of liberation”. “The building was so overburdened with meaning that its burning feels like an act of liberation,” said Patricio del Real, an architecture historian at Harvard University. To describe a horrendous fire that almost completely destroyed the historic cathedral had firefighters not rescued it just in time as “an act of liberation” is completely callous. What are the chances that he’s a Muselman? Police said the man may have been emotionally disturbed. Right Sherlock. They’re delivering the motive before the investigation. “A New Jersey man” is in custody after he walked into St. Patrick’s Cathedral in Manhattan, allegedly carrying gasoline canisters. The NYPD says that the incident happened Wednesday night at the Midtown church. The 37-year-old man was spotted carrying two gas cans near the pews and was grabbed by security. It was not clear who the man is or why he was inside the church. 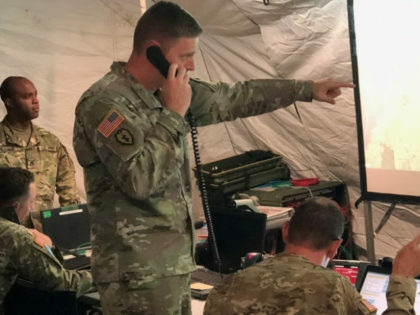 The incident comes just days after New Jersey State Police announced increased patrols near churches and synagogues as the holy holidays of Easter and Passover approach. BREAKING: Man taken into custody by NYPD after walking into St. Patrick's Cathedral in Manhattan with 2 gasoline cans. My account has been banned in France since 2017, would I would be arrested as a thought criminal?